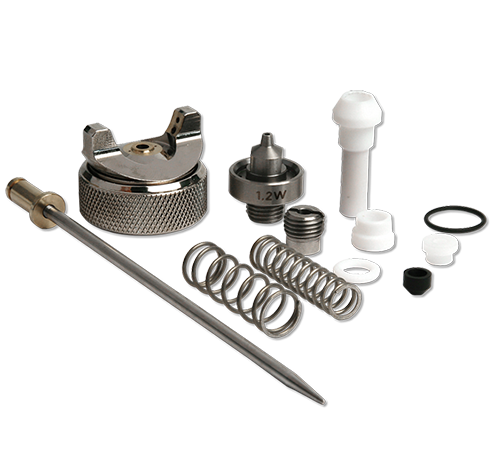 WALTHER PILOT Repair Kits Consist of the Air Cap, Needle Nozzle + All Seals, Springs & O-Rings in the spray gun. 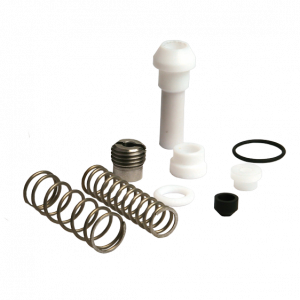 Another way to look at it is that the Repair Kit consists of a Nozzle Insert Kit + a Seal & Spring Kit. WALTHER PILOT Nozzle Insert Kits consist of a Needle, Nozzle & Air Cap. 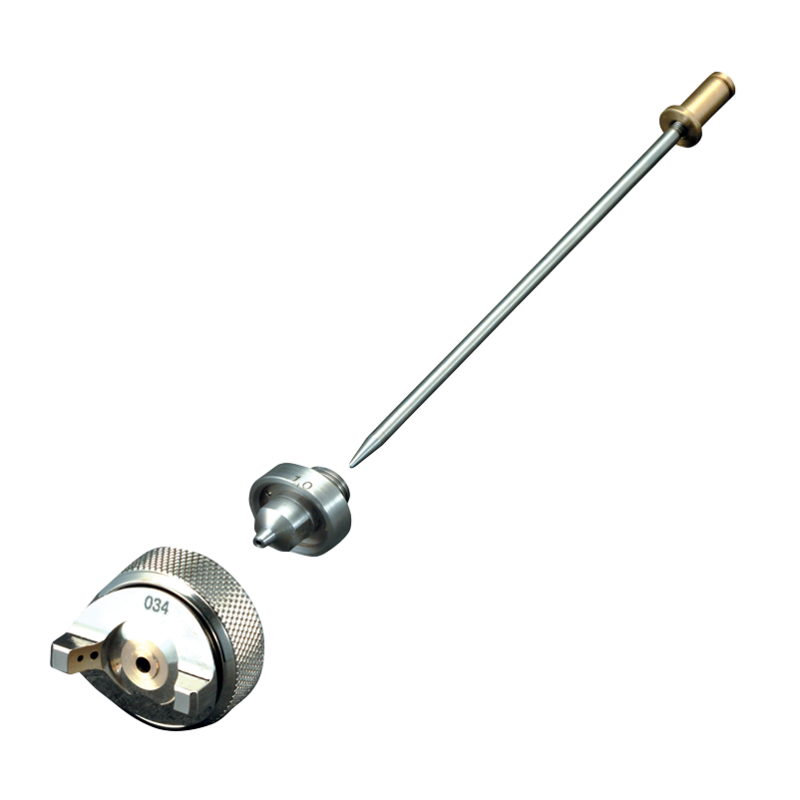 These are great for maintenance or nozzle size changes for testing. WALTHER PILOT Seal & Spring Kits contain all of the o-rings, seals & springs in the back of the spray gun. These are typically all of the highest wearing items. We stock thousands of spare parts in our warehouses stateside. We carry everything you need for our equipment as well as higher quality, lower cost alternatives for competitor’s equipment. Most parts stocked at our warehouse for quick lead times to get you up and running. Spray system repair services also available.